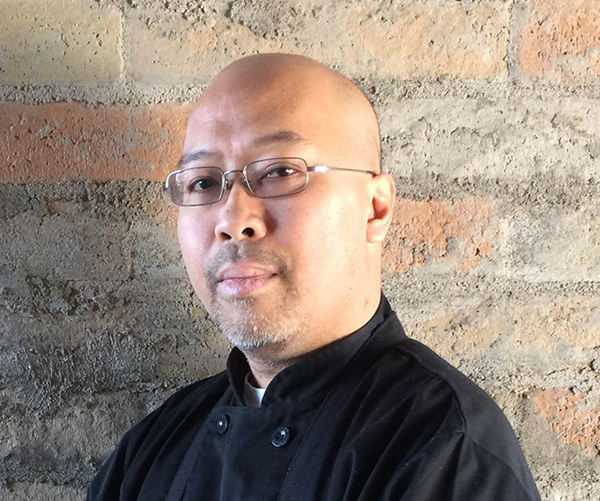 Neil Magbnua is the chef at the Arroyo Grille at Ak-Chin Southern Dunes, starting work on Christmas Eve 2015, and leads the catered events at Hemapda Ki. Getaway: Anywhere I don’t have to work. Words to live by: Treat people as you would want to be treated, especially when things go wrong. Anything else we should know? Born in the Philippines. Raised in Michigan. Eastern Michigan graduate.